The Dubai Stadium is much more than an ordinary development. 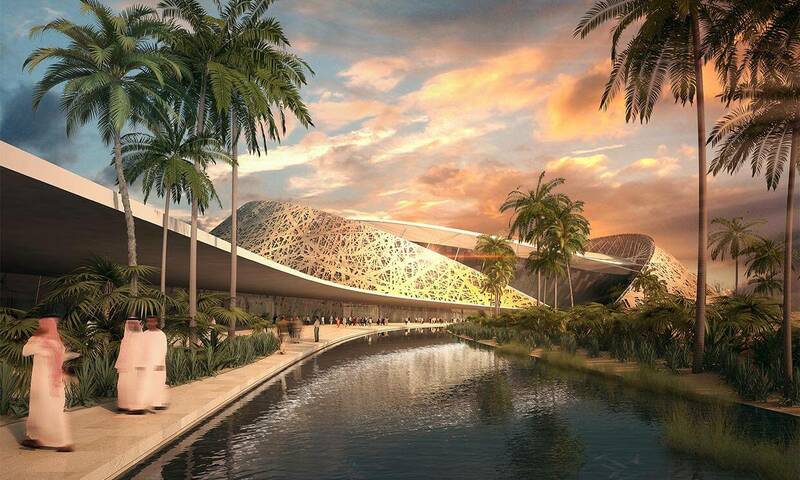 It is an autonomous complex with an integrated design that represents Dubai’s visionary progress on a large scale. It symbolizes a national vision in every aspect of its development. The Dubai Stadium is a transformation project for the city and its region, a catalyst for modernization that is sensitive to the country’s cultural heritage. Dubai’s location and its transport infrastructure have made it a major world hub, a crossroads between East and West, a sophisticated, multi-ethnic, multicultural region where people from all over the world gather to live and work. 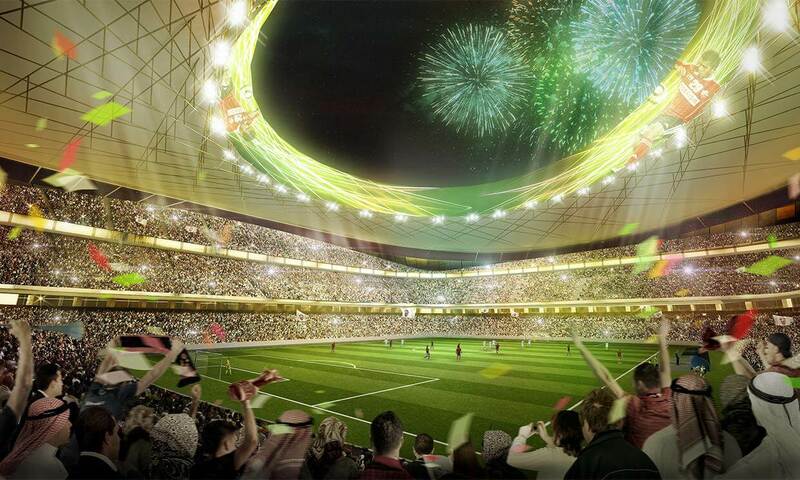 The Dubai Stadium project aims to bolster the emergence of the United Arab Emirates on the world stage. 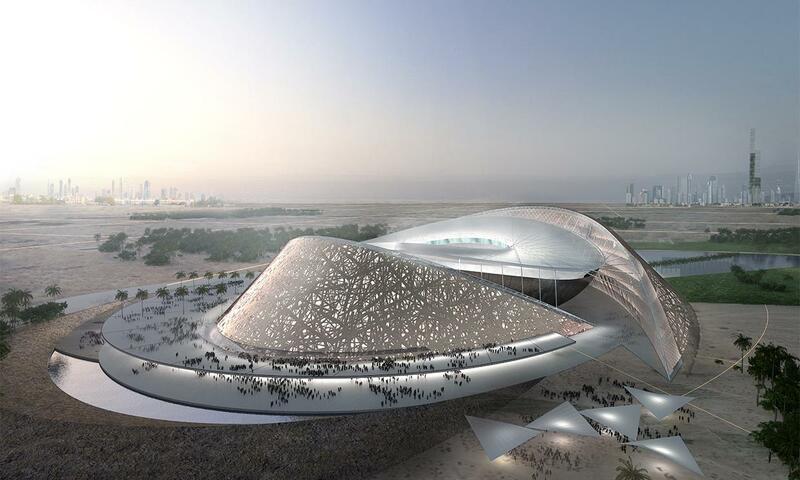 It will be a beacon for the sports world and a powerful symbol of a 21st century nation. The spectator stands are sheltered by two adjacent buildings, using the idea of sand dunes as a leitmotiv, a natural way of providing protection from the sun and the wind. 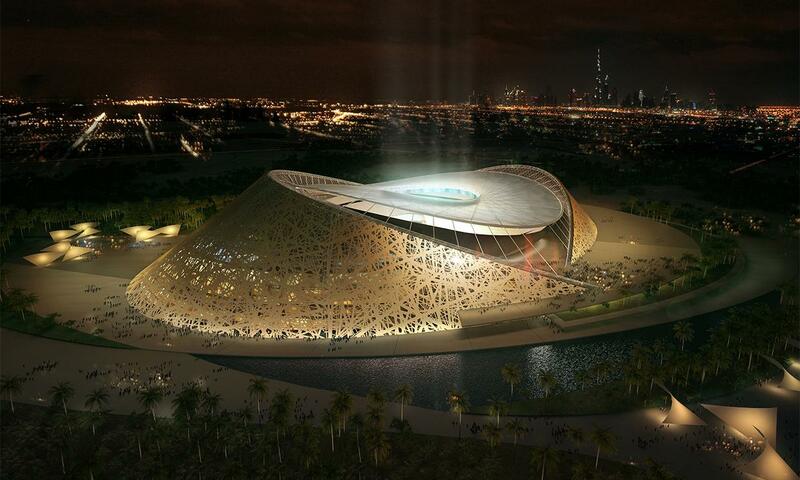 Dubai Stadium will be able to hold 40,000 spectators on two interior levels, with another 20,000 spectators on a third level that could be built with retractable systems or installed at a later stage. 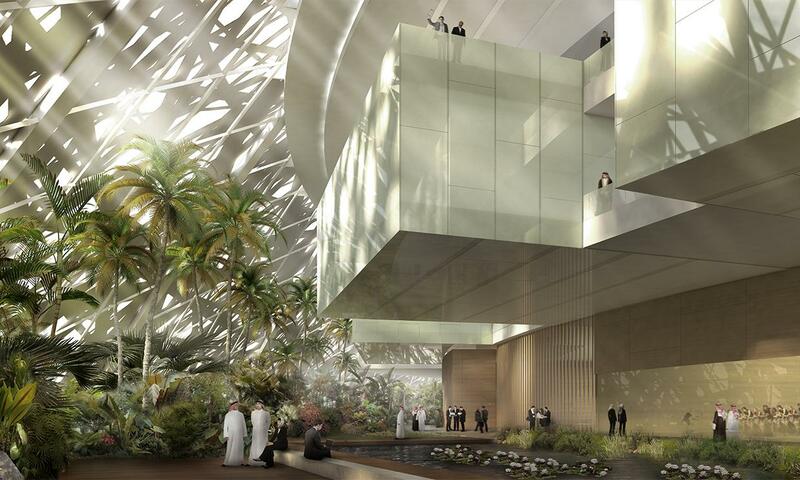 The complex will include a hotel, a shopping centre with cinemas, a spa & wellness centre with a gym and a conference centre, as well as two underground floors with parking facilities, all distributed around the stadium, the backbone of the project. This state-of-the-art stadium includes a comprehensive range of systems that make it fully sustainable, striving to minimize energy use. 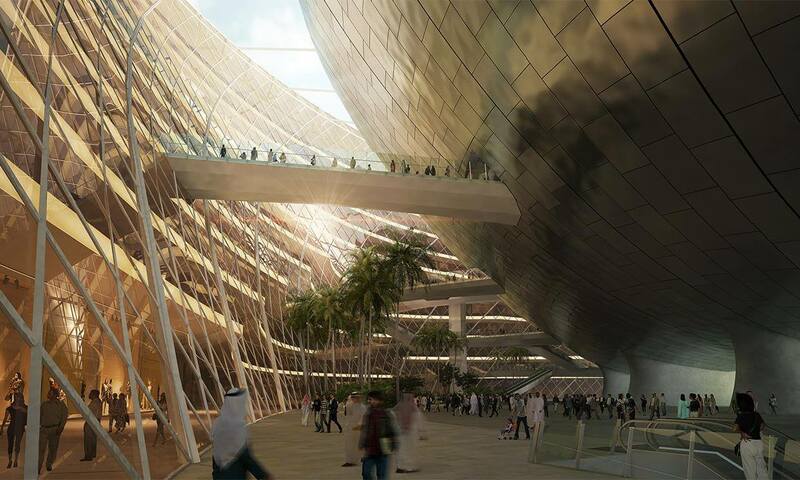 Dubai Stadium is an opportunity to place the UAE at the forefront of global energy management.